Yesterday, November 23 on ThanksGiving 2017 we announced that we were going to add 20% of the current balance to all existing users as a one-time ThanksGiving gift. Now it’s official! 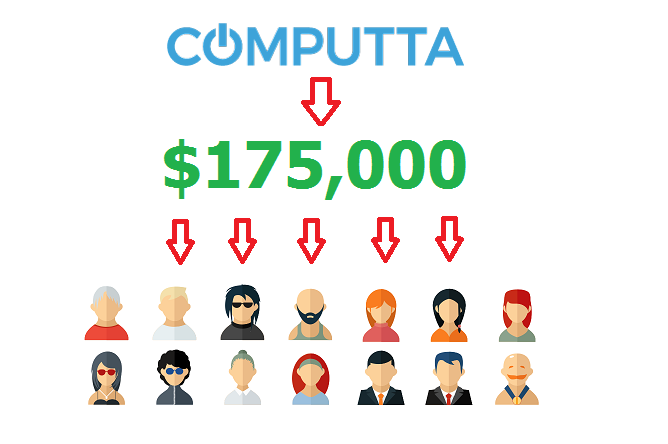 Computta just paid an equivalent of over $175,000 to all users who registered prior to November 23, 2017. 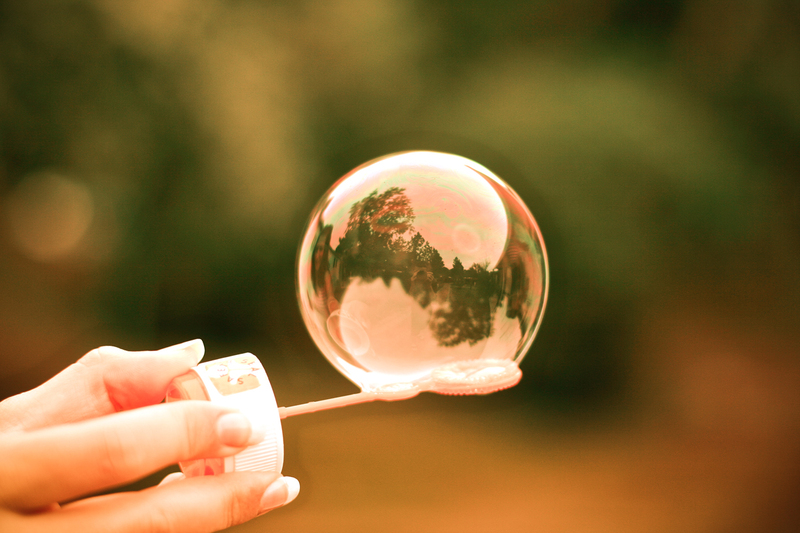 We just paid out exactly 21.373 BTC and as of the transfer time the exchange rate was 1BTC=$8210. So the final total equals just about US$175,472!! Wow. So I want to say it again. We REALLY APPRECIATE all users who have been with us from the early days in public beta-testing and helped us improve thru all those server downtimes, crashes, upgrades, moves, app version changes etc etc. We know it’s been frustrating at times, but we are sure it has been rewarding too! So here you go – We KNOW and We APPRECIATE and We Just PROVED IT! If you are one of those who received their piece of the $175K pie today and you are happy, please share your thoughts, comments and likes on our Facebook Page. This will make us happy too. Computta April Referral Contest Finished!